Statement by Ambassador Jonathan Allen, UK Deputy Permanent Representative to the UN, at the Security Council Open Debate on Women in Peacekeeping. Let me start by saying how proud I am that the United Kingdom has already met and exceeded United Nations’ targets set in 2015 for doubling female participation in peacekeeping by 2020. 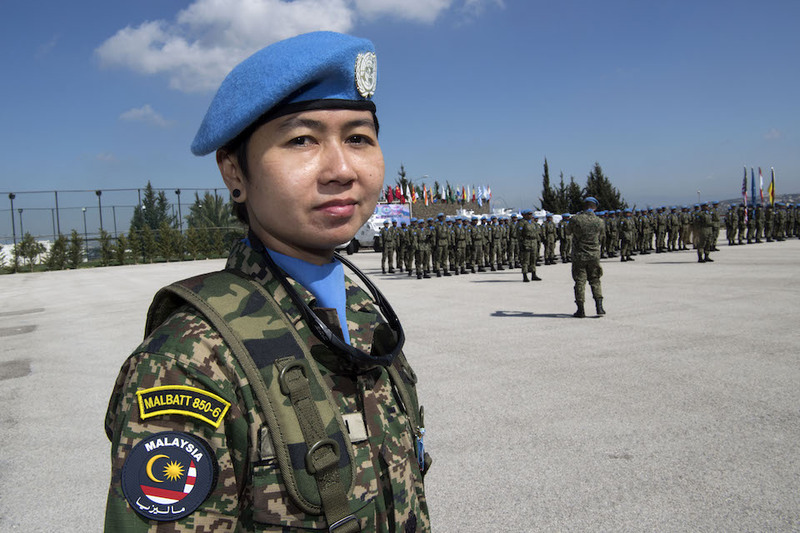 Women currently make up 7 percent of our contingent of peacekeeping troops and 18 percent of military observers and staff officers. This is not just a point of principle, nor about simply saying the right thing. It is about effectiveness. Just as in our countries, we suffer economically if we do not let all of our population participate in the workforce. So we suffer militarily if we exclude women from our armed forces and from promotion within that. We prevent ourselves getting the best people for the job by limiting the pool available and therefore we limit our fighting ability.